Dell EMC has appointed Havier Haddad as the new general manager for the Gulf region which includes Kuwait, Qatar, Oman and Bahrain, the company announced on Sunday. Haddad, who has been with the company for 11 years, was earlier serving as senior channel director, a position he has held since January 2015. In his role, Haddad will be responsible for “growing and leading company strategies” across the high growth markets in the Gulf, a statement said. He will focus on adding “new enterprise value, develop national capabilities, pursue innovation and continue building the momentum in these markets”, it added. The announcement comes as the region continues to report heavy investments in automation. Dell EMC, a part of Dell Technologies, helps organisations to automate their data centres using converged infrastructure, servers, storage and data protection technologies. 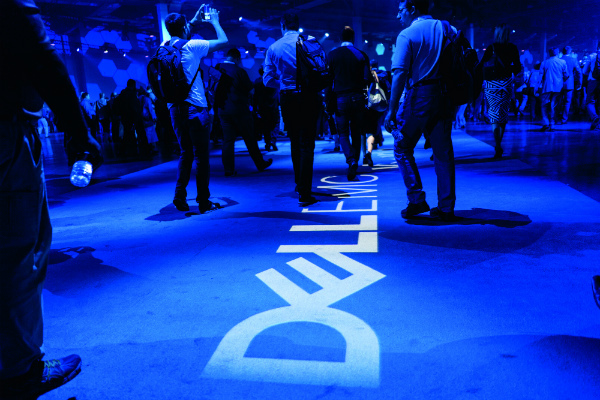 The company was created in 2016 when US firm Dell invested $67bn to acquire EMC Corp.
Dell EMC has been boosting its regional operations in recent months. In August, the company appointed Murray Irvine as its senior director of global compute and networking for the Middle East, Turkey, and Africa region.